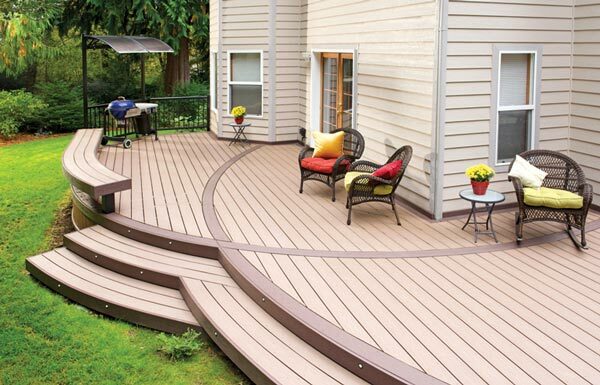 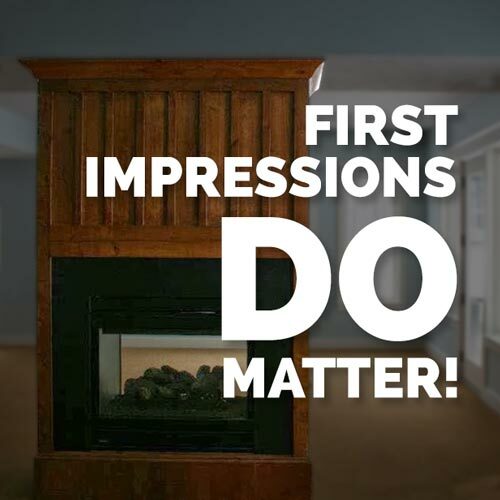  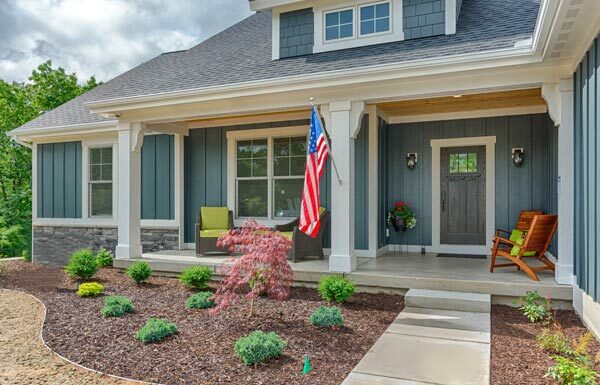 Here at Renaissance Exteriors, we have a reputation for customer service and quality spanning over 18 years in Grand Rapids and throughout West Michigan. 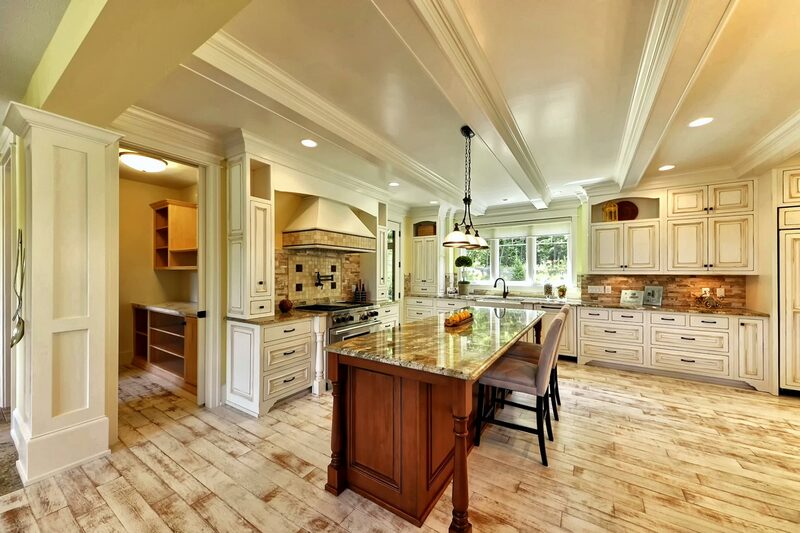 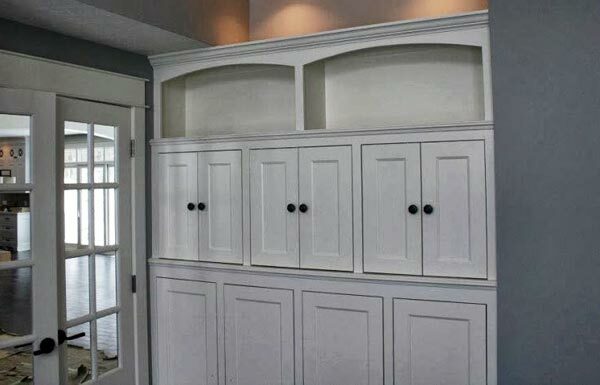 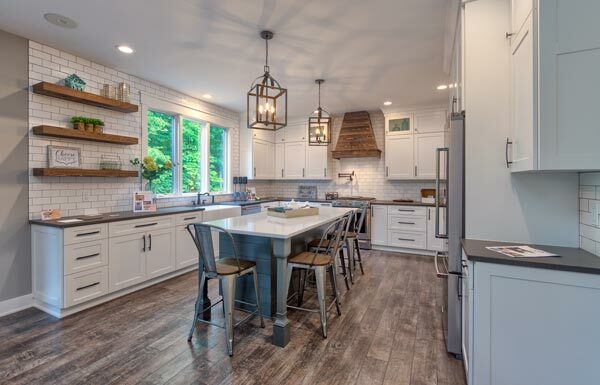 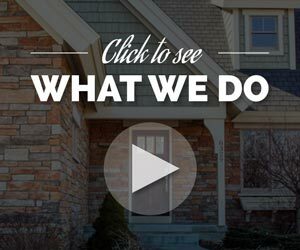 We understand that your home’s remodeling project is unique — and because of this, you need a remodeler in Grand Rapids that you can trust to get the job done right. 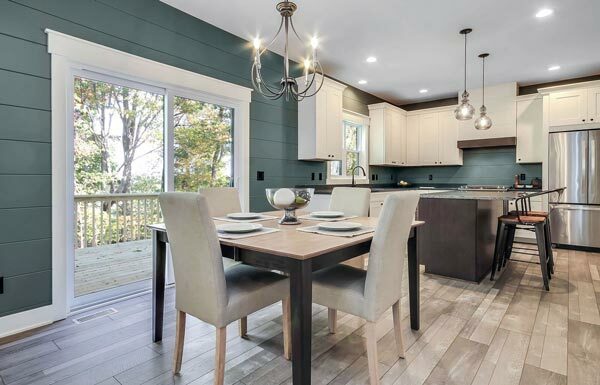 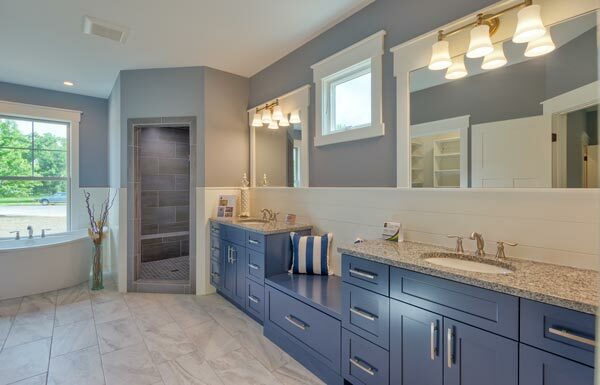 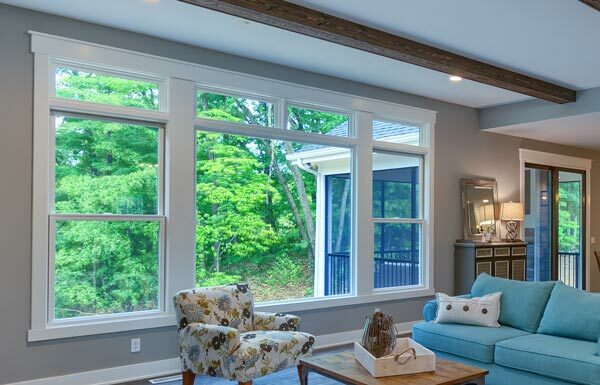 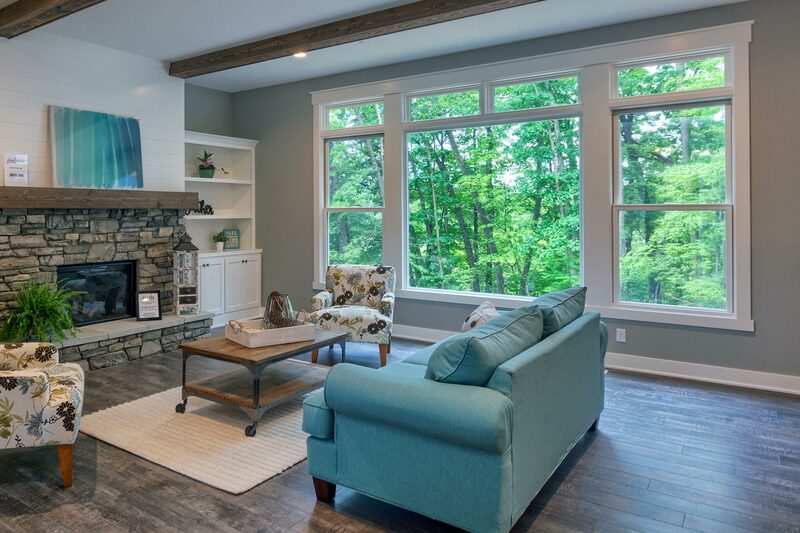 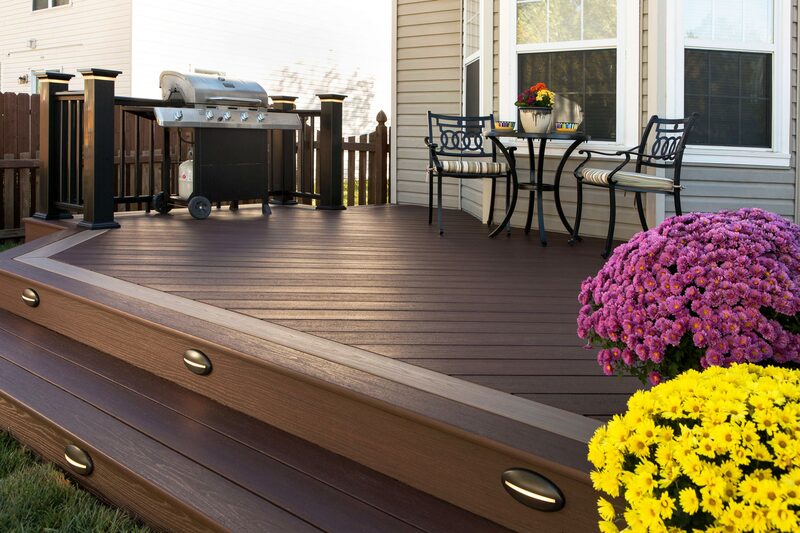 The skilled representatives at our Grand Rapids remodeling company take time to assess your entire home’s needs: roofing, windows, siding, decking or even your kitchen and bathroom home remodeling projects. 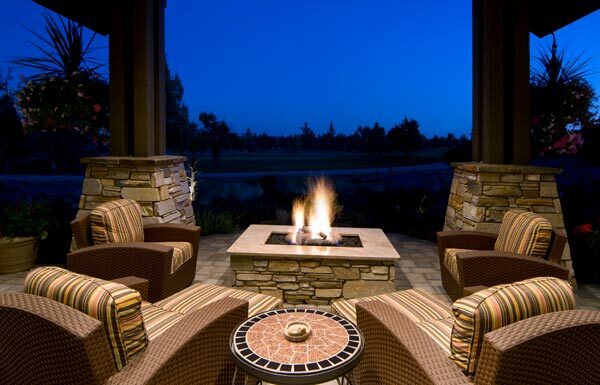 They will develop a plan WITH you, that meets your timeline and fits your budget. 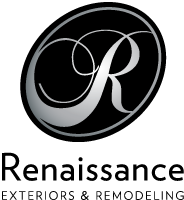 Renaissance Exteriors is committed to helping you give your home the revival it deserves. 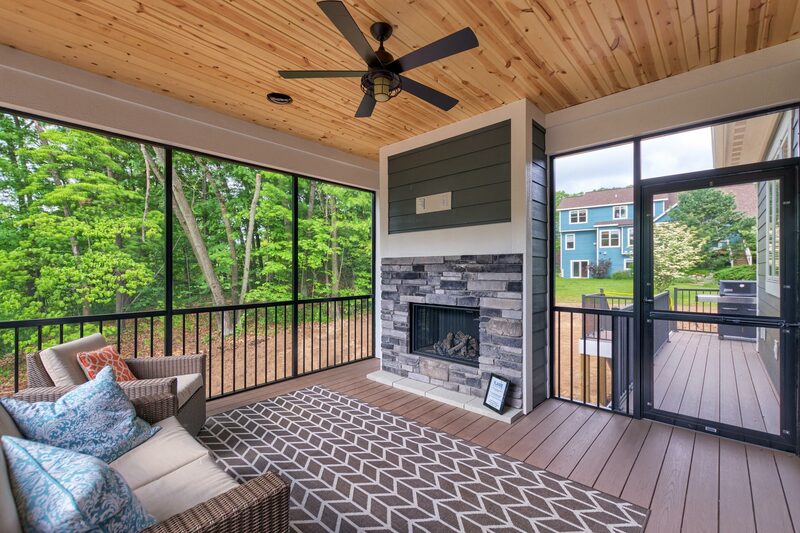 To learn more about the Grand Rapids remodelers at Renaissance Exteriors or to request a free quote, please contact us here or call our office directly at (616) 446-1248. 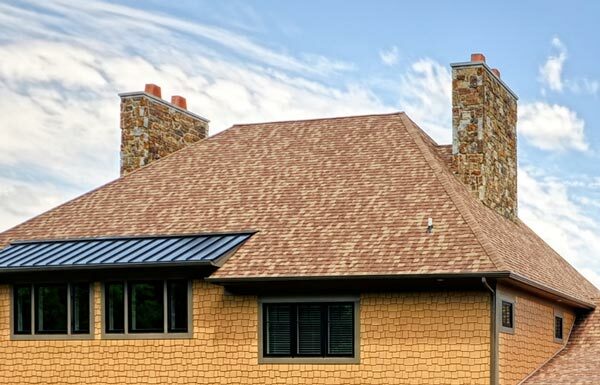 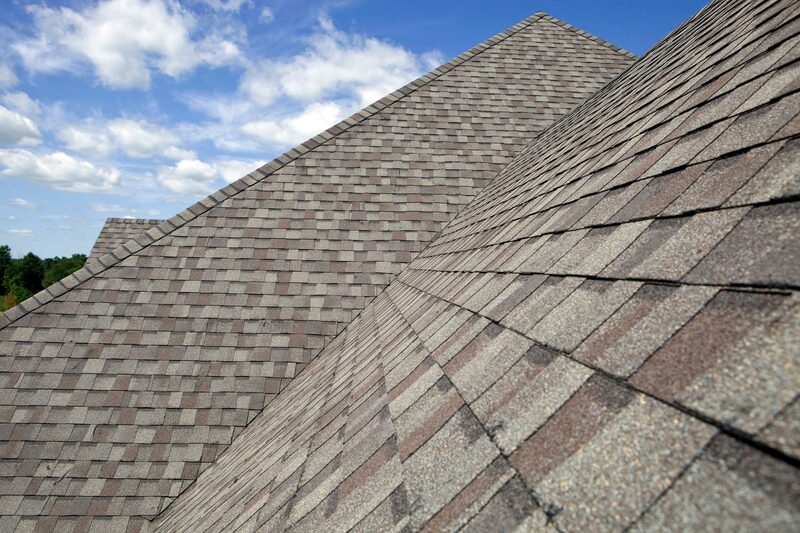 Renaissance Exteriors offers roofing-contracting services in Grand Rapids and the surrounding cities, including: Roofing contractors in Ada, MI, Roofing contractors in Allendale, MI, Roofing contractors in Byron Center, MI, Roofing contractors in Caledonia, MI, Roofing contractors in Comstock Park, MI, Roofing contractors in Coopersville, MI, Roofing contractors in Cutlerville, MI, Roofing contractors in East Grand Rapids, MI, Roofing contractors in Forest Hills, MI, Roofing contractors in Grand Haven, MI, Roofing contractors in Grand Rapids, MI, Roofing contractors in Grandville, MI, Roofing contractors in Holland, MI, Roofing contractors in Hudsonville, MI, Roofing contractors in Jenison, MI, Roofing contractors in Kentwood, MI, Roofing contractors in Middleville, MI, Roofing contractors in Muskegon, MI, Roofing contractors in Northview, MI, Roofing contractors in Port Sheldon, MI, home remodeling in Rockford, MI, Roofing contractors in Walker, MI, Roofing contractors in Wayland, MI, Roofing contractors in Wyoming, MI, Roofing contractors in Zeeland, MI and other cities.